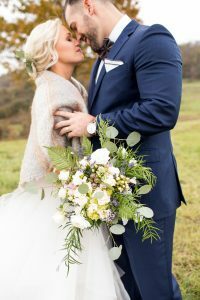 This fall, The Grayson House invited a group of vendors for a styled shoot at their brand new venue. Gorgeously new venue. Floor to ceiling shiplap venue. Beautiful views of the Pennsylvania countryside venue. Dream venue. This lovely and secluded barn venue is actually just a few minutes outside of Uniontown, PA. This makes it super convenient for out of town guests, and private enough to guarantee the perfect intimate event. Since we love to travel and have stayed at SO many places and shot SO many weddings….I usually leave a place and say “That place really needs…..” and think of 14 ways the most perfect places could be just a little better. (Awful but true confessions of a picky overthinker) I honestly could not think of one thing to improve upon at the Grayson House. This isn’t luck; Ashley and Stephen have put so much thought into every detail. From the perfect entry, to parking, to the color temperature, quality, and placement of the lights (this is a thing, one that your photo and video team either love or hate at every venue). 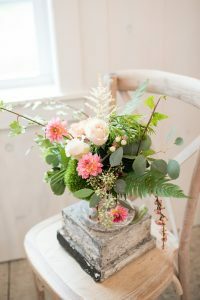 They’ve made sure there is a beautiful space to get ready for your wedding day, and have tons of added touches that will make life easy for your florist and caterer to put the finishing touches on your day. In addition to the gorgeous barn, The Grayson House has an impressive selection of furniture, decor, and styling items available for couples. I fell in love with this little book! I was also blown away by the vendor team for this shoot. Everyone was so nice to work with and contributed their perfect piece to make this shoot come together flawlessly. 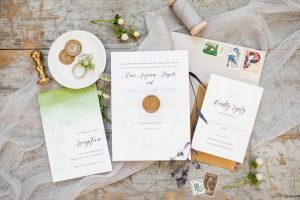 Special thanks to Jessica Fike Photography for all the lovely images used in this post! Insider secret: most of these shoots feature either costume jewelry or the prettiest ring that is owned by either the models or vendors. I about fell over when I saw the very real, very gorgeous, VERY sparkly pieces that Joyce’s Jewelry brought along. 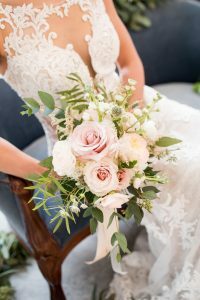 I was so happy to be included in this styled shoot, and to see this fabulous new venue. I’m even more excited to shoot some weddings at The Grayson House next year! 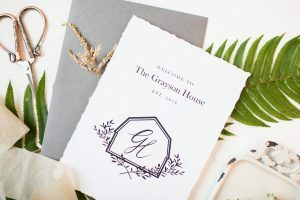 Contact The Grayson House to book your tour because they are going to book up fast, then contact MotionWorks for a Wedding Film to tell the story of your whole day and capture all the gorgeous details of your Grayson House wedding! Want to get great content like this right in your inbox? Join the MotionWorks mailing list! 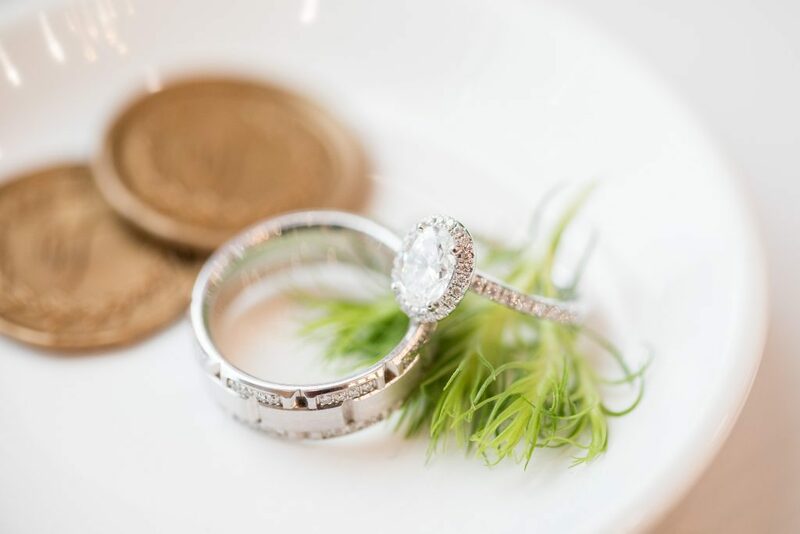 Markee + Aaron | A Fall Wedding at Canaan Valley Resort.